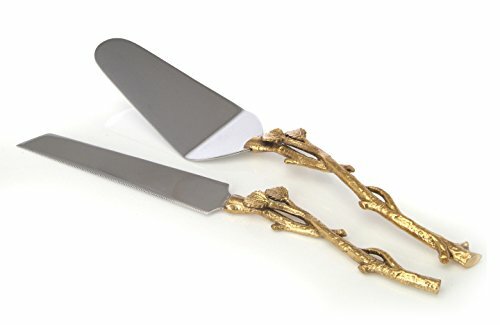 2 Piece Gold leaf (twig) Cake Server Set. 1 Cake Knife and 1 Cake Server. Leaf Design 2 Tone Made of Stainless Steel and Brass. Ideal for Weddings, Party's, Elegant events. 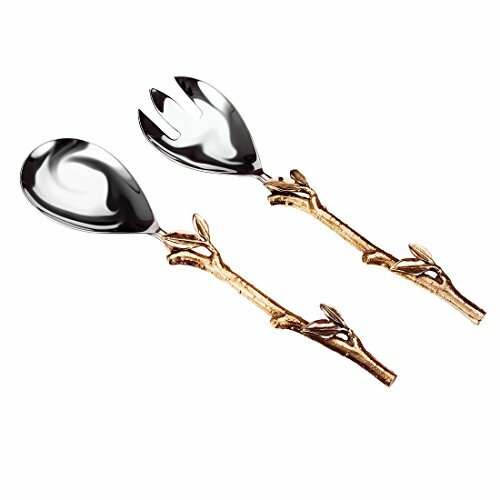 2 Piece Gold leaf (twig) Cake Server Set. This rustic inspired gold leaf cake serving set is a lovely match for modern wedding cakes. 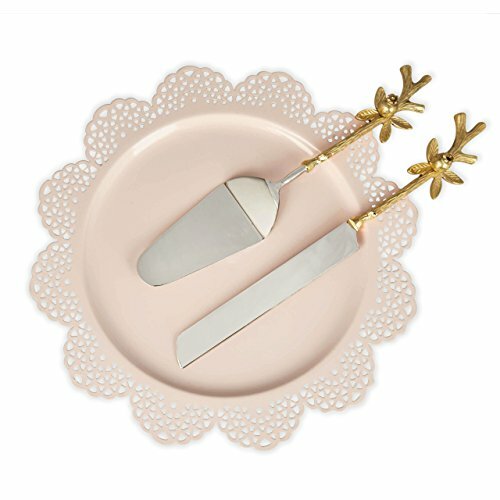 -Set includes 1 Cake Knife and 1 Cake server. -Material: High quality stainless steel and brass. -Design: Two tone leaf. -Buff by hand. Color: -Gold. Color: -Silver. Material: -Stainless steel. Style: -Modern. Dimensions: Overall Height - Top to Bottom: -0.5 Inches. Overall Width at Top - Side to Side: -12.88 Inches. Overall Depth at Top - Front to Back: -1.75 Inches. Overall Product Weight: -1.12 Pounds. 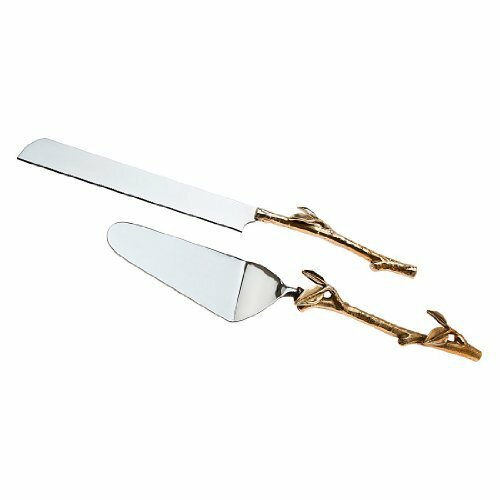 James Scott 2 Piece Gold leaf (twig) Cake Server Set. 1 Cake Knife and 1 Cake Server. Leaf Design 2 Tone Made of Stainless Steel and Brass. Ideal for Weddings, Party's, Elegant events. Whether you're hosting a festive soiree or preparing a daily family gathering With the family-owned company's legacy of fine handmade silver and pewter, ornate crystal and mouth-blown glassware, this elegant tabletop selection brings aristocratic beauty, chic, and even a touch of exoticism to entertaining. The new line of hammered stainless steel toned with brass stems and leaves has become a sensational bestseller in the world of catering and dining. The ornate brass stems flawlessly support the stainless tips. 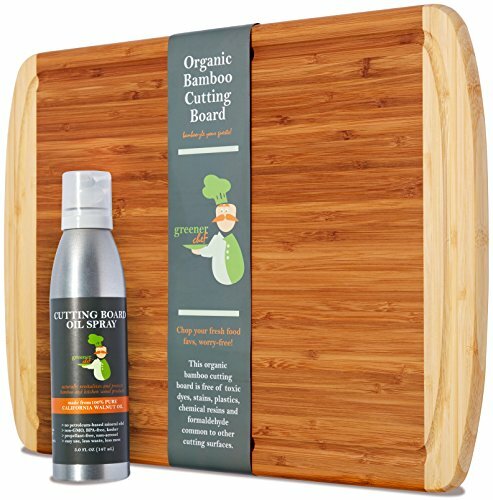 Set this out on your finely set dining table or present it to your loved ones for a most cherished gift.... it will certainly be cherished for years to come! Cake serving set with cake server and cake knife in beautiful stunning Matte Silver Two Tone Hammered design stainless steel. Founded in 1912, Fratelli Guzzini introduced Plexiglas to the domestic landscape in 1938, at a time when household objects were still strongly tied to the more traditional materials of wood, glass and iron. Continuous innovation in the following decades led to the development of the Guzzini style. With an exciting approach to color and materials, Guzzini plays a large part in what the world recognizes as the Italian look. Guzzini is still a family-run business, and is one of the leading designers and manufacturers of kitchenware. The best names in international design choose to work with Guzzini due to the company's ability to combine quality and beauty. Guzinni has received the prestigious Compasso d'Oro award in recognition of the company's commitment to design. 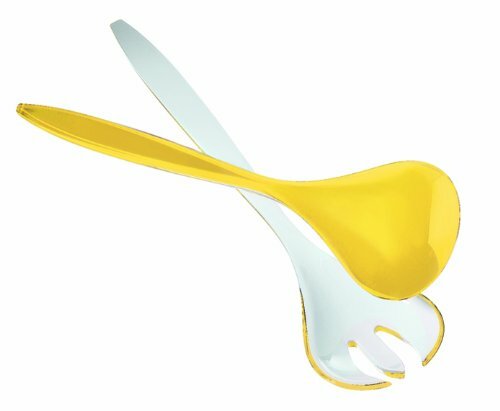 The two tone salad servers are presented now with new chromatic effects: white inside and colored outside. This pleasant aesthetic element is perfectly combined with the functionality and the style of Vintage collection. 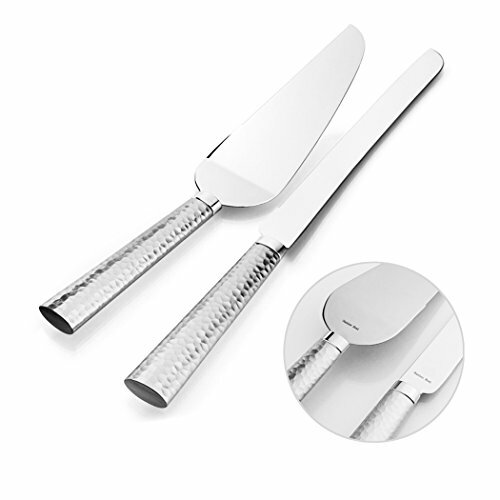 This beautiful cake knife and cake server set will add glamour to every occasion. They are sturdy and long lasting. 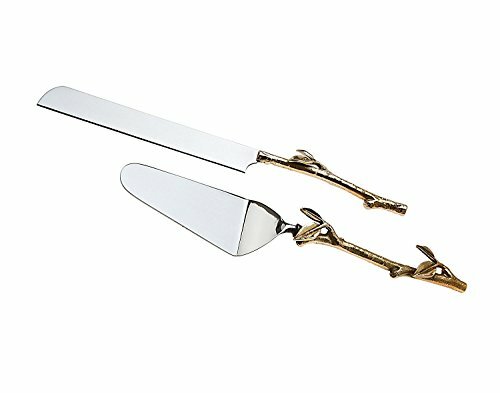 Stainless Steel and Brass Cake Knife and Cake Server Set- Use these lovely serving pieces for fancy dinners and special occasions or for some beautiful at-home gatherings! This ORIGINAL DESIGN adds class and style to Birthdays, Weddings, holiday dinners, party serving, etc.100% Food safe and Rust Free.The new line of hammered stainless steel toned with brass pomegranate, stems and leaves has become a sensational bestseller in the world of catering and dining. The ornate brass stems flawlessly support the stainless Knife and Server. Set this out on your next cake cutting.... it will certainly be the focal attraction at your next hosting! Measurements in inch of cake knife is 13 x 2 x 1 and cake server is 12.5 x 3 x 1. The new line of hammered stainless steel toned with brass pomegranate, stems and leaves has become a sensational bestseller in the world of catering and dining. -Set includes 1 salad spoon and 1 salad fork. -Material: High quality stainless steel and brass. -Design: Two tone leaf. -Buff by hand. Color: -Gold. Color: -Silver. Material: -Stainless steel. Style: -Modern. Dimensions: Overall Height - Top to Bottom: -0.5 Inches. Overall Width at Top - Side to Side: -12.25 Inches. Overall Depth at Top - Front to Back: -2.86 Inches. Overall Product Weight: -1.35 Pounds. 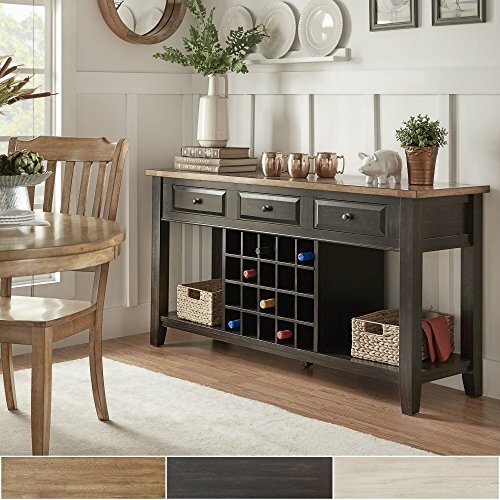 Need a stylish space to store dinnerware and all your dining room essentials? 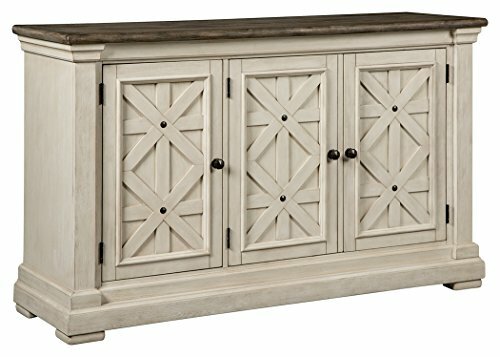 The Boalsburg server is a dream come true with four adjustable shelves that offer large capacity and a spacious top that's perfect for setting a buffet. Embellished with the casual appeal of three latticed doors, an attractive planked top with weathered oak finish and a lightly distressed white finish throughout, this vintage look will serve up elegance for years to come. Copyright © Wholesalion.com 2019 - The Best Prices On Two Tone Server Online.